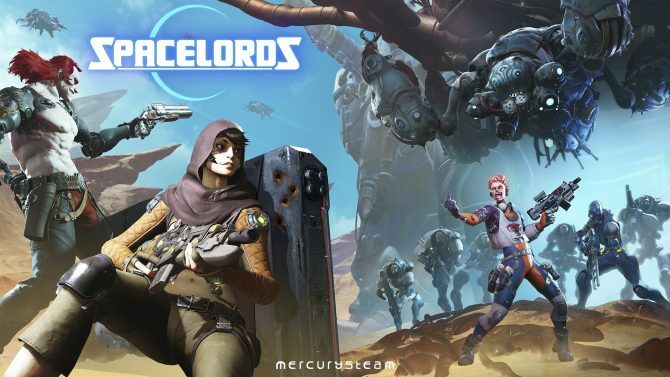 Earlier this year, Spanish developer MercurySteam decided to relaunch Raiders of the Broken Planet as a free-to-play game called Spacelords. Since that name change and re-release, the unique shooter has received a steady stream of updates and new content. 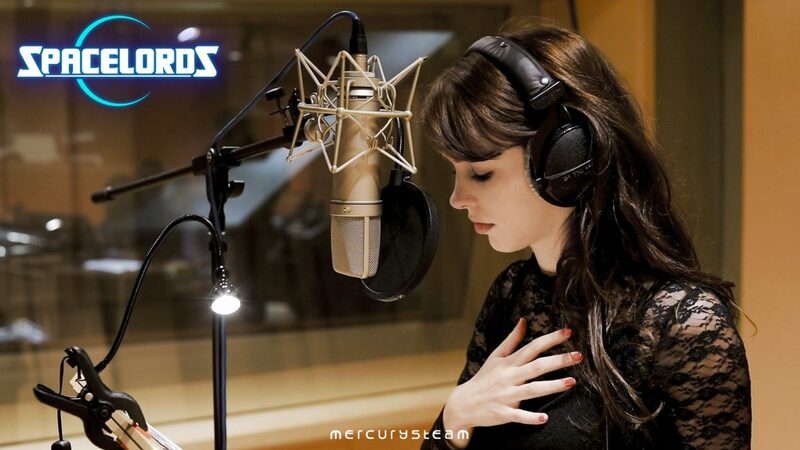 Today, the developers gave us a glimpse at what’s coming next for the game, a brand new playable character portrayed by Stefanie Joosten, the actress and model behind Quiet from Metal Gear Solid V: The Phantom Pain. 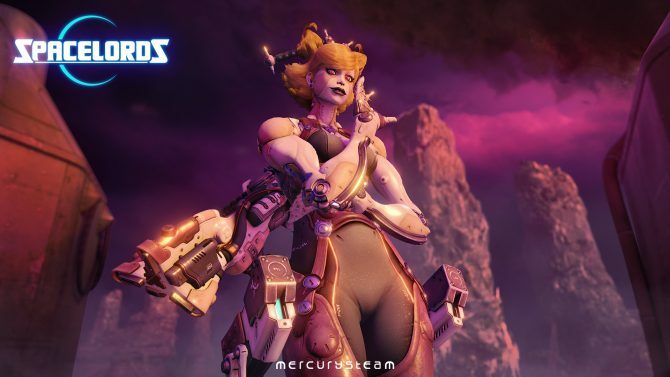 That time has now come, with Stefanie Joosten describing the role as a “huge honor” while MercurySteam Studio Director Enric Álvarez believes the actress will bring a “whole new level of depth and charisma” to the game and character. Stefanie also “hopes you’ll enjoy [Sööma] as a character” . 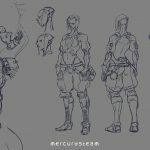 While no gameplay videos featuring Sööma were released, we do have some concept art of the character and background details to sink our teeth into in the meantime. 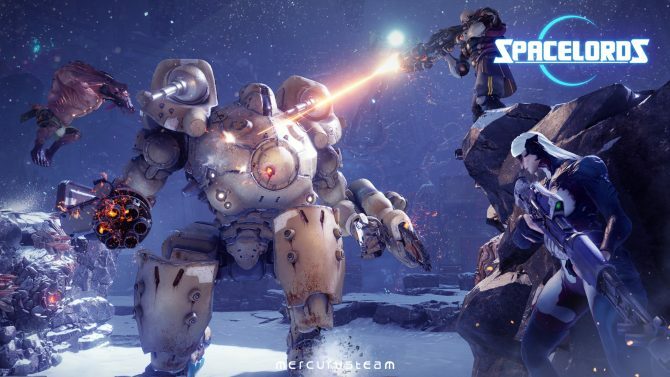 While Stefanie Joosten’s Sööma won’t be hitting Spacelords until 2019, the game can still be enjoyed on PC, PS4, and Xbox One. For those who want to see more of Stefanie Joosten, you can try out Metal Gear Solid V: The Phantom Pain on those platforms, or see her in the brief character announcement video below alongside some Sööma concept art below.